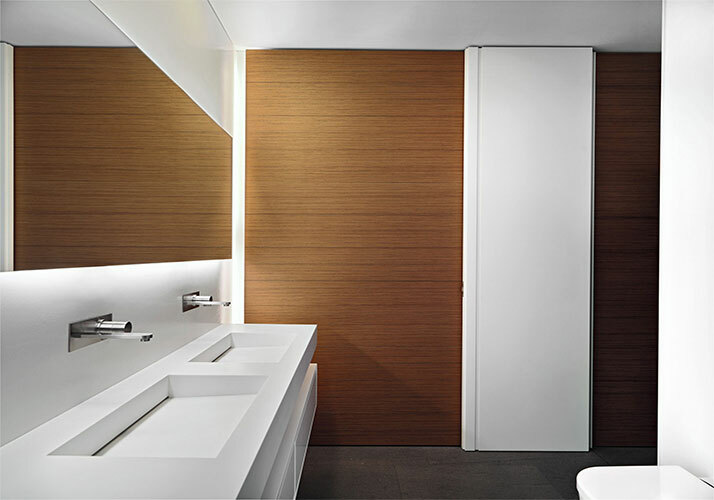 Creating contemporary style a bathroom yet practical can often prove is very difficult, especially wall panel coverings are concerned. recently many family option for wall panel are different, although wall panel are available in ever more differing styles but waterproof wall panels will be the best choice. Ordinary bathroom wall panel need regular clean and maintenance，However waterproof wall panels because of have strong and durable, long life, waterproof, dampproof and 100% recyclable after use advantages, are becoming increasingly popular as an alternative to bathroom wall panel. In addition to being attractive and easy to maintain, at the same time they also easy to install, save a lot of time to install cost. Seven Trust as WPC wall panel manufacture in china, due to WPC wall panel can be cut,so product can make different color and sizes, better meet customer requirements, if you buy waterproof WPC wall panel , please contact us as soon as possible.